Ever since US President Trump announced restrictions on travel to US in order to target immigration, the Silicon Valley has opposed the move. Airbnb CEO Brian Chesky strongly criticised the move and announced help for affected people in different ways. Now Airbnb used Super Bowl as an opportunity to take a subtle aim at President’s executive order. 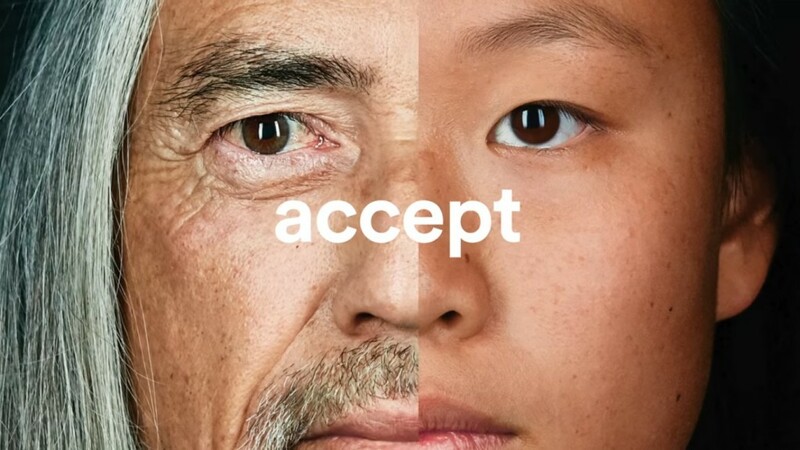 The 30 second ad promotes a message of diversity and acceptance showing a diverse group of people and reading “We believe no matter who you are, where you’re from, who you love or who you worship, we all belong. The world is more beautiful the more you accept.” The subtle approach primarily because otherwise the ad would have run afoul of guidelines. It is reported that Airbnb decided to advertise at the last minute when they found out that ad space was left. Brian Chesky shared on Twitter that the 30 second Super Bowl spot was bought on Thursday morning and the film was created Thursday night featuring Airbnb employees. In a post on the Airbnb website, Airbnb founders talk about the current situation and highlight the need to help people who have been displaced. “People who’ve been displaced, whether because of war or conflict or other factors, are acutely vulnerable to not being accepted. They are, quite literally, in need of a place to belong, which is why we’ve been inspired to take action” the blog post says. They also used the post to acknowledge the fact that Airbnb users have experienced discrimination which is quite opposite to their values. While working towards eliminating the problem, they are inviting the community to join in the mission to support the ones in need. The 30 second video is getting attention all over and is being widely appreciated by influential personalities over Twitter. You can find the full blog post here.